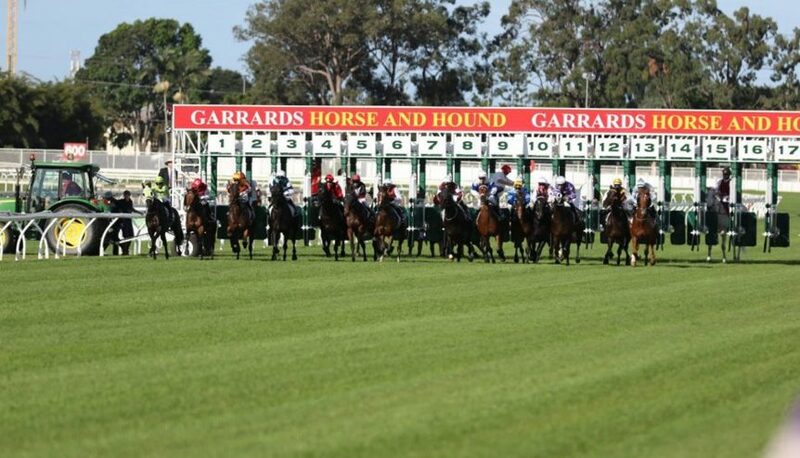 The new Eagle Farm racing surface has passed its first major test with horses galloping on the course proper. Eagle Farm, the state’s major track, has been out of operation for most of the past four years because of problems during its redevelopment. A new base and grass were laid earlier this year and then given five months to settle. Racing Queensland and the Brisbane Racing Club decided to allow 14 horses to gallop on the track on Tuesday morning with the pegs out about 15 metres. Racing Queensland chief executive Brendan Parnell said while the track had done well on Tuesday there still needed to be caution before the green light was given for a race meeting. “We want to test the full track with trials next week. Today’s gallops were in the centre of the track which stood up well,” Parnell said. Racing Minister Stirling Hinchliffe was at the gallops and praised the way the track had come up. “The cheers when the first horses completed their gallops showed just how much people want to get back to racing here,” he said.